The winners of the 2018 ETO Awards will be revealed on the evening of Thursday July 5th on ETO’s new YouTube channel, which you can find (and subscribe to) here. 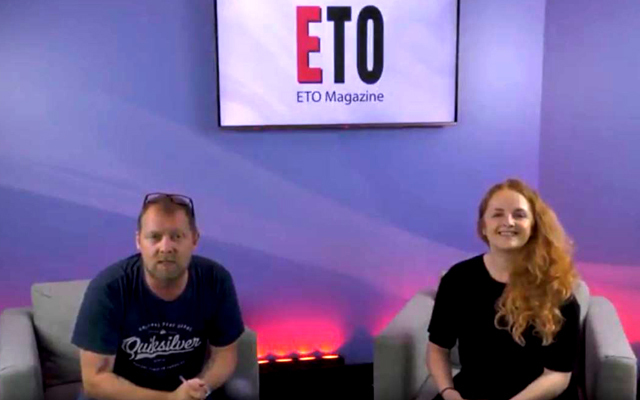 The very first vodcast is live now and features ETO’s publisher Lee Schofield and advertising executive Kirsty Jennings discussing the June issue of the magazine, the 2018 ETO Awards, the Summer Notworking Event and current industry affairs. 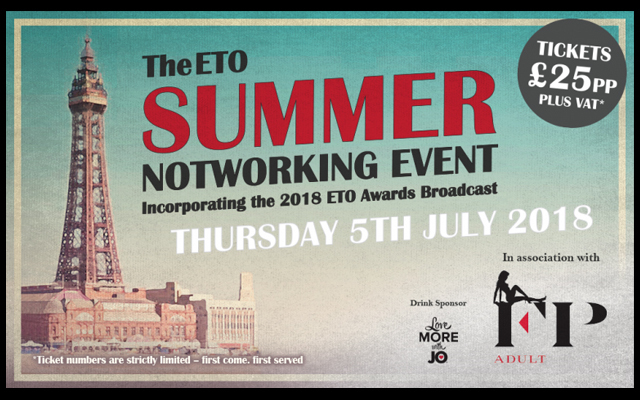 Although there will not be an awards presentation ceremony this year, the vodcast revealing the winners’ names will be the focal point of the ETO Notworking Event in association with FP Adult, which will be staged at the top of the Tower in Blackpool on the evening of Thursday July 5th. 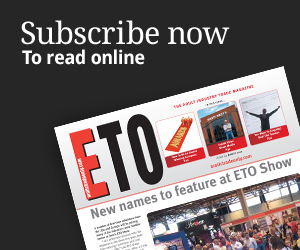 Representatives from all sectors of the pleasure products sector will be gathering to toast the winners and spend an evening in each other’s company. The date also marks the 15th anniversary of the first issue of ETO hitting subscribers, so every member of the ETO team will be present to celebrate this milestone. Canapes will be served and there will also be a drinks reception, sponsored by System Jo. 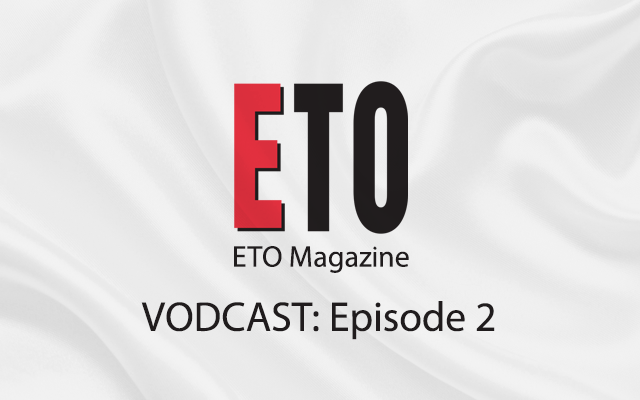 If you would like to join us beside the seaside, tickets cost £25 (+VAT) each and can be obtained by calling the ETO production office on 01767 601040 or by emailing party@erotictradeonly.com Further details, including travel and accommodation information can be found here. 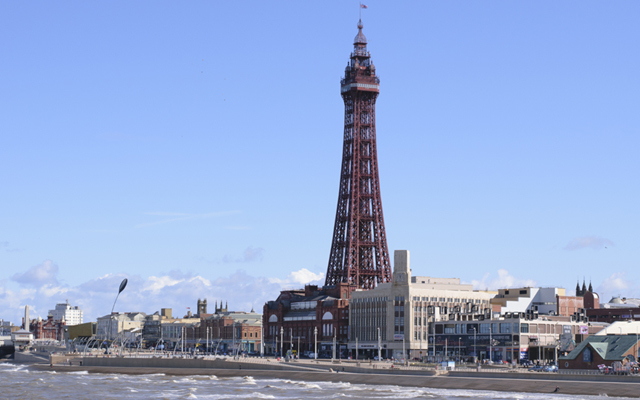 A preferential room rate of just £65 per night has been negotiated with the Blackpool Hampton by Hilton, which is close to the Tower, for guests who would like to stay over on the night of July 5th. Click here to take advantage of this deal. As an added attraction, leading Blackpool adult retailer Saints & Sinners is also celebrating its 15th anniversary on July 5th, and it will be hosting its own soiree at its store. 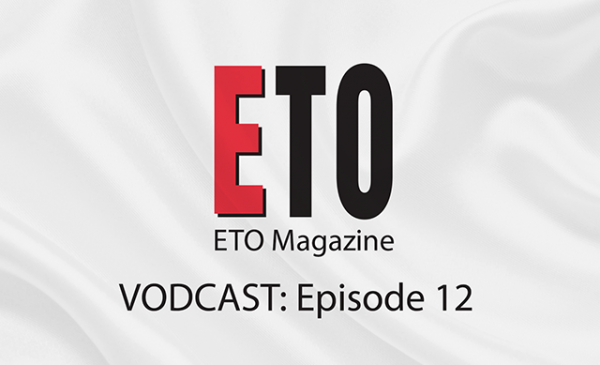 Complimentary food and refreshments will be served from 5pm, in advance of the ETO Notworking Event, which kicks off at 7.30pm. To get on the Saints & Sinners guest list call Sue Judge on 01253 625050.